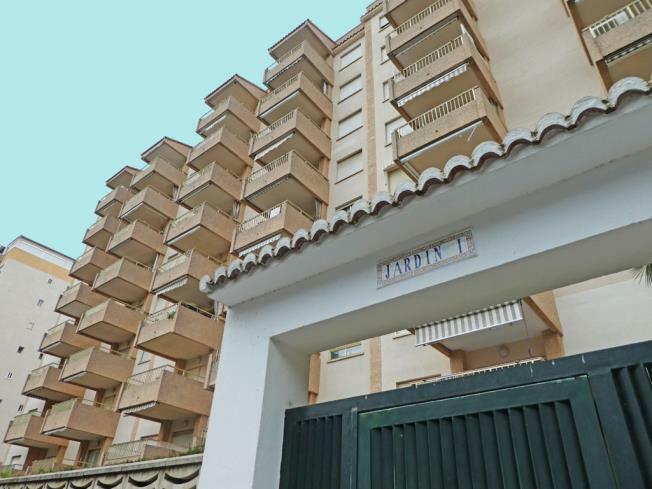 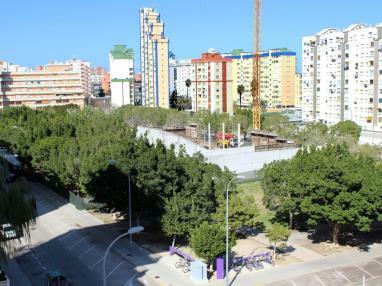 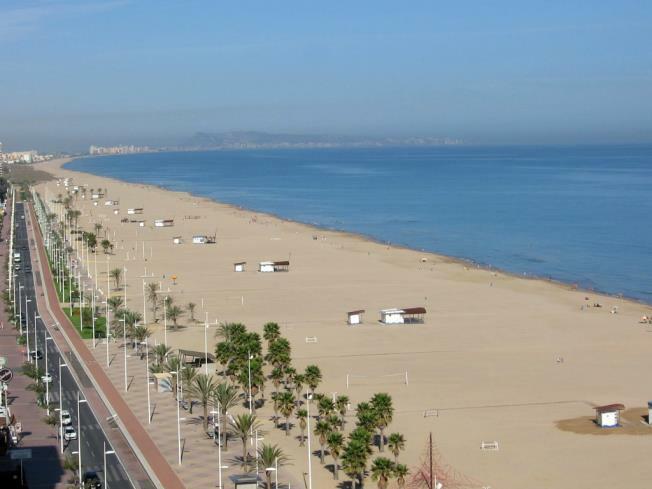 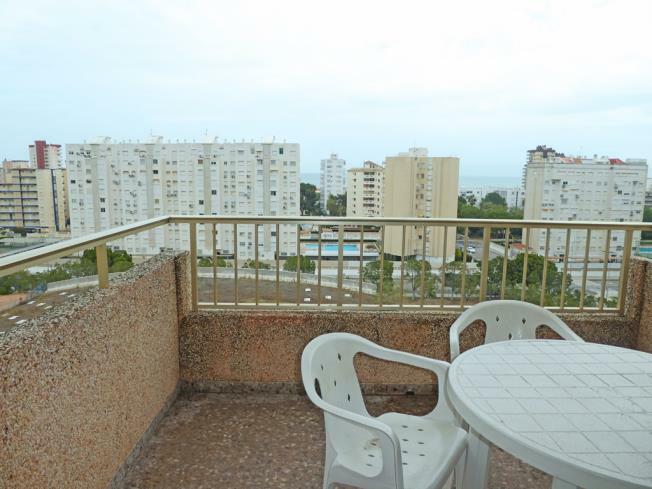 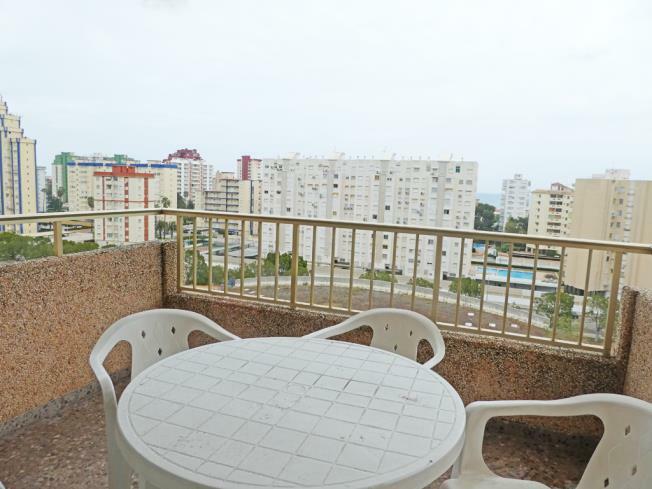 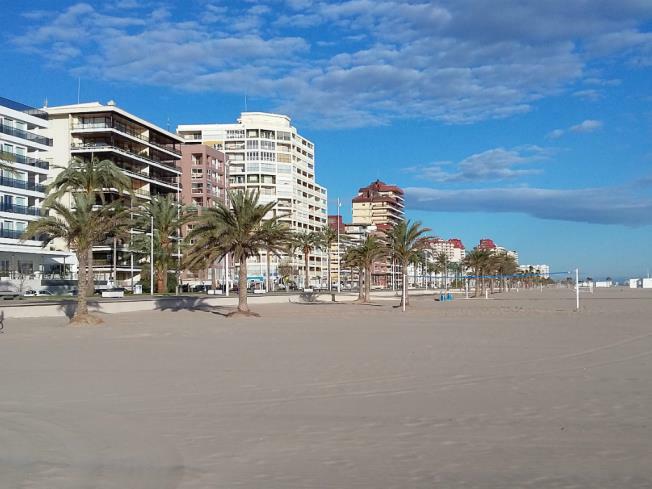 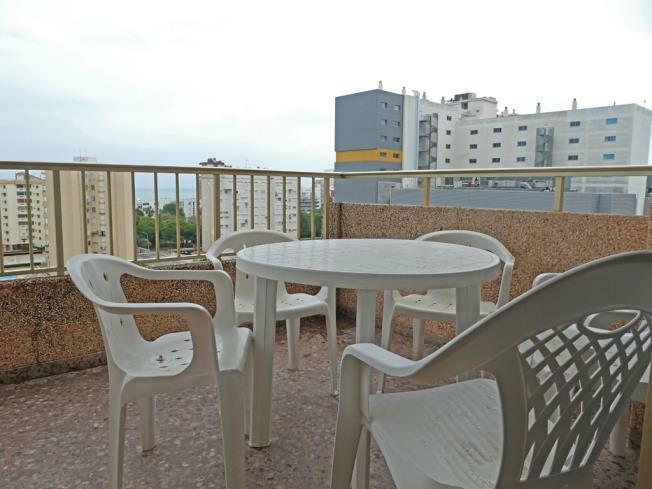 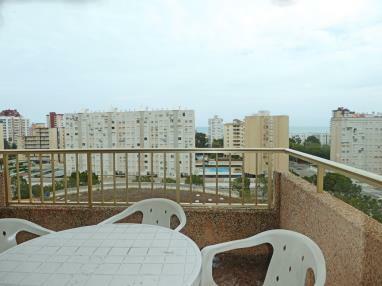 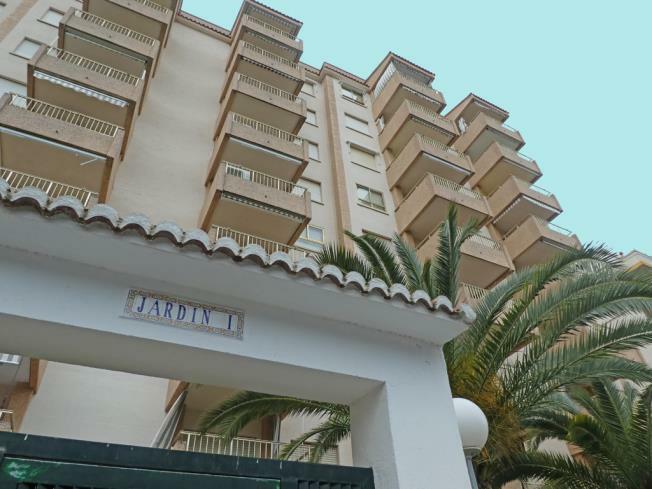 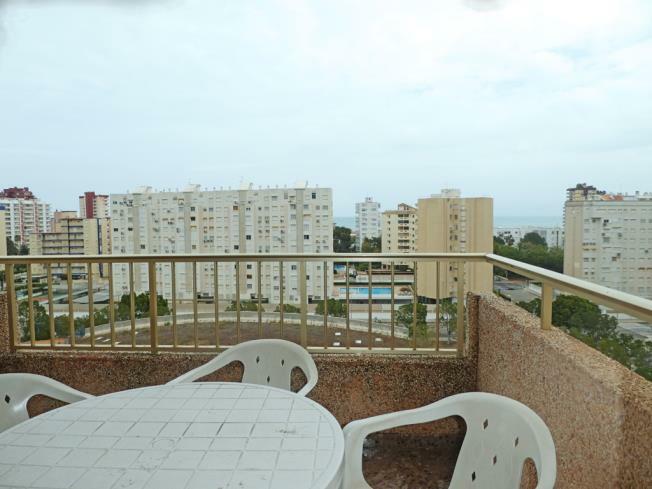 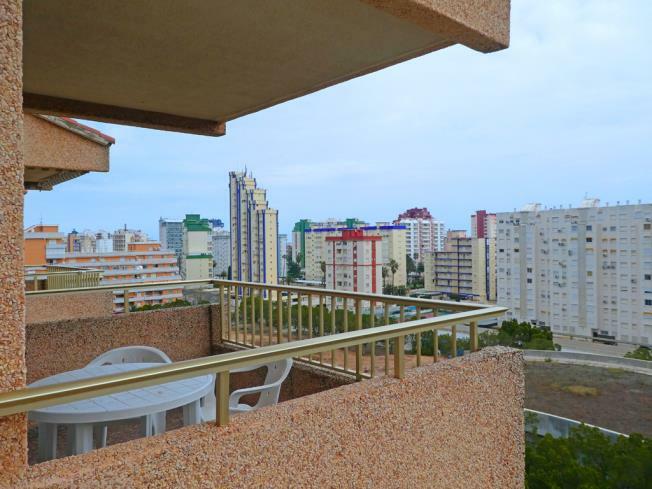 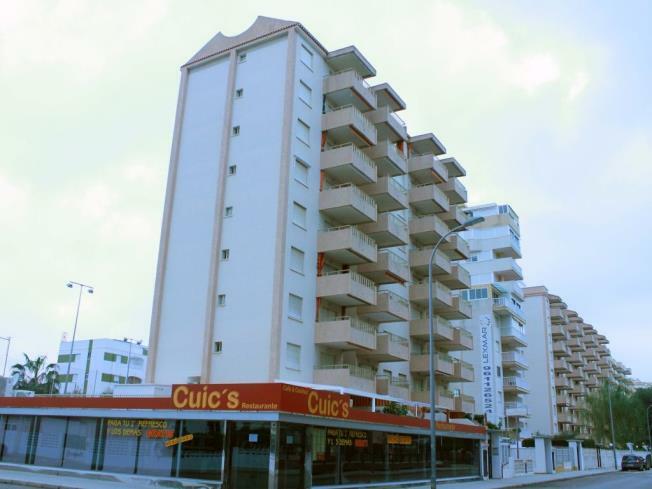 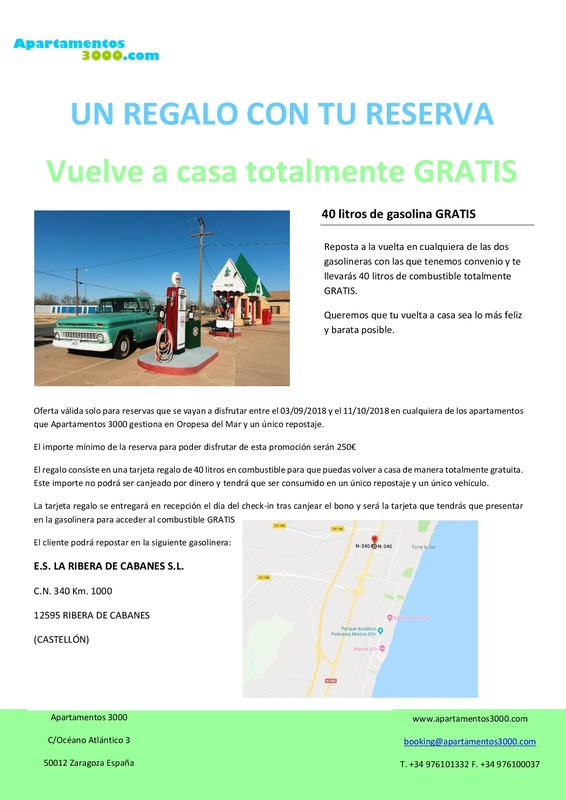 The Apartamentos Jardines de Gandía I y II 3000 complex in Gandía is next to Baladre park and the Hotel Gandía Playa shopping centre, about 350 m from the beach. 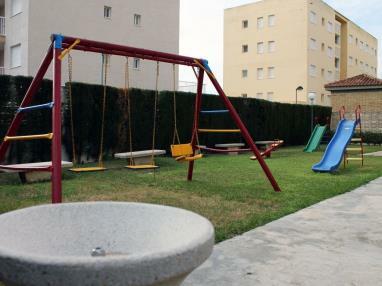 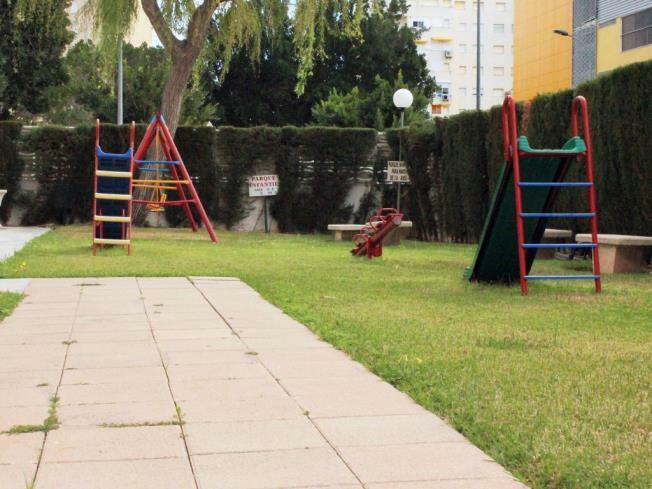 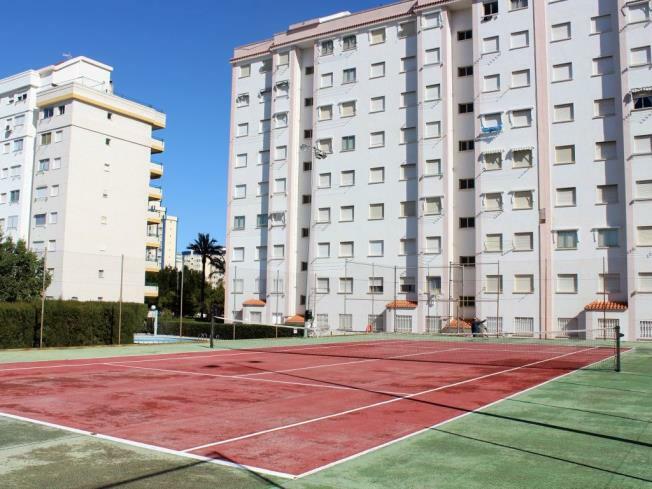 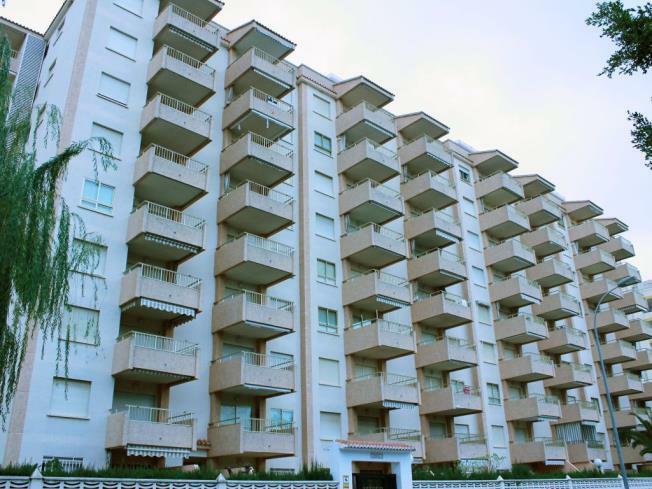 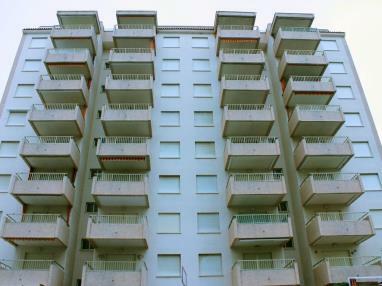 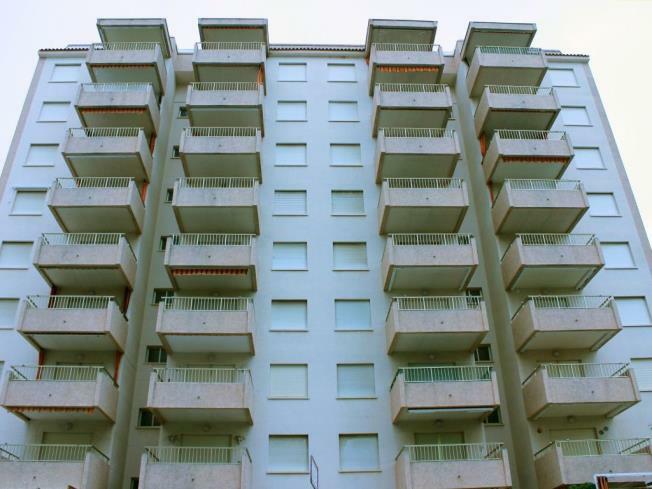 The complex consists of 4 apartment blocks with communal areas, swimming pool, tennis court, children's playground, etc. 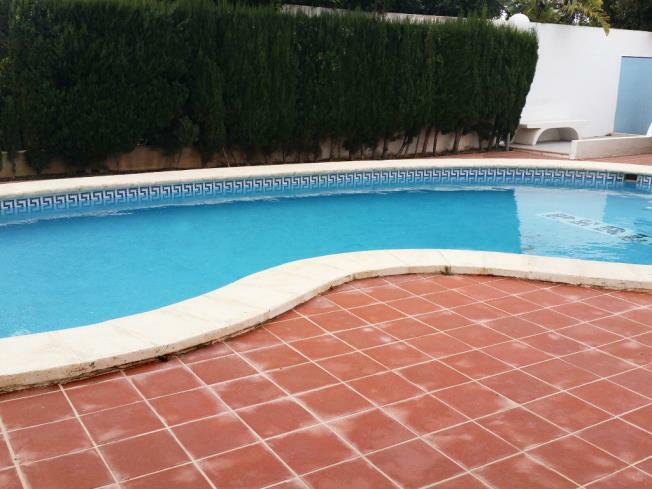 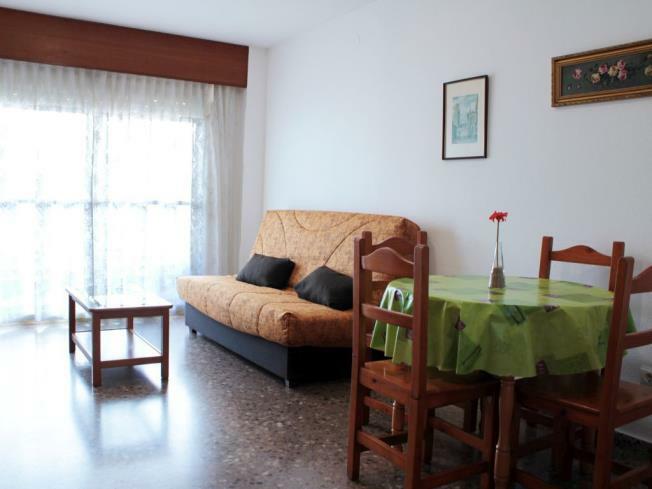 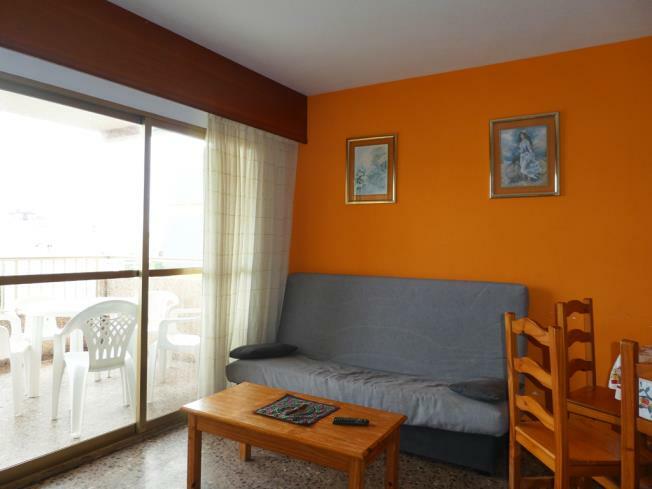 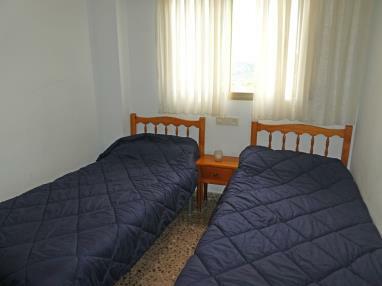 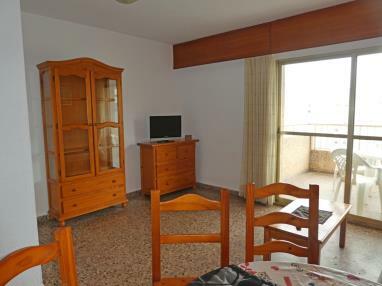 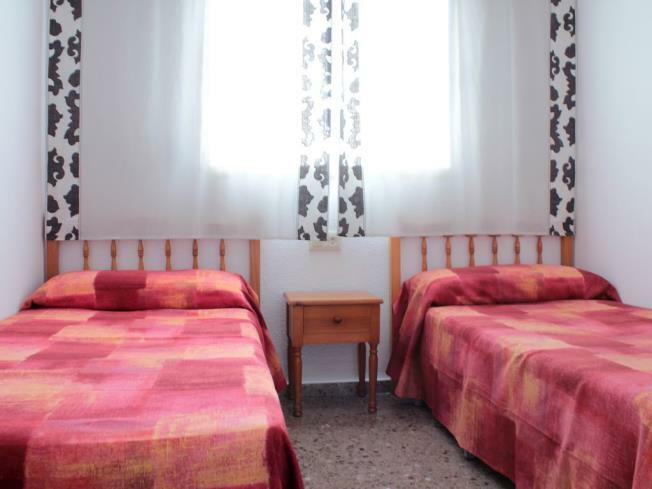 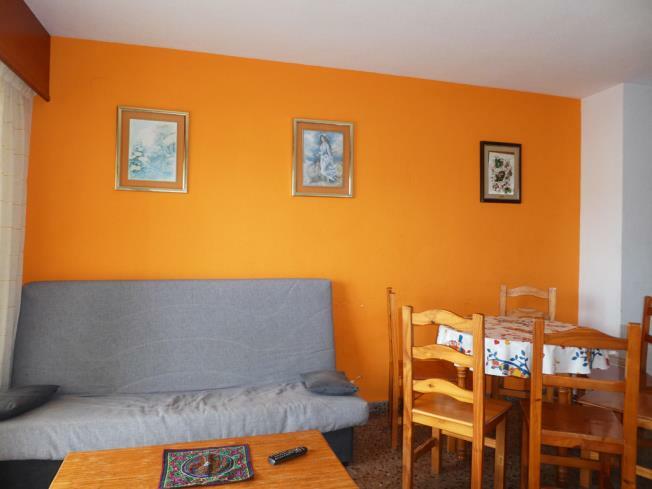 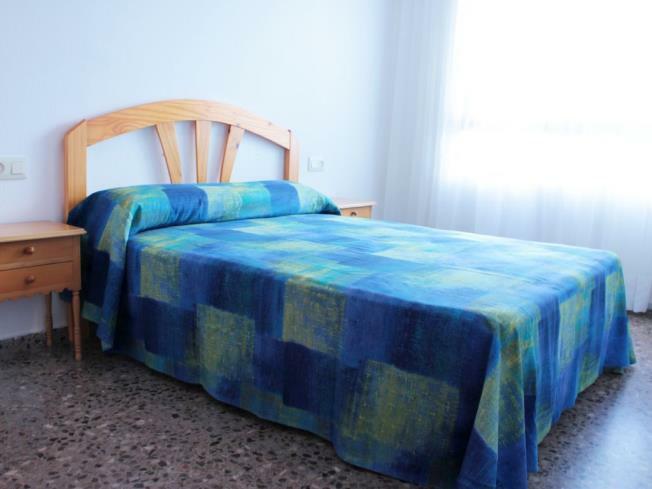 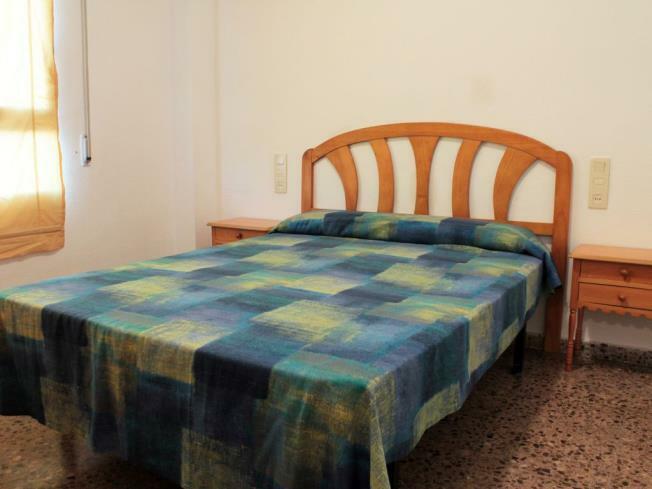 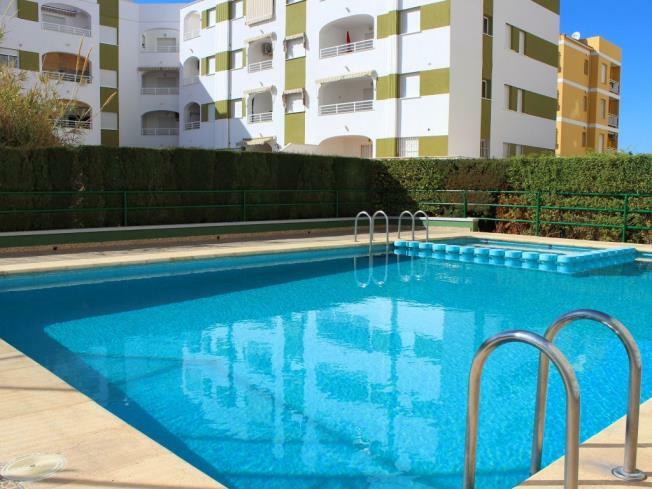 Apartments in the Apartamentos Jardines de Gandía I y II 3000 complex have 1 or 2 double rooms and a sofa-bed in the sitting/dining room so can easily accommodate up to 6 people. 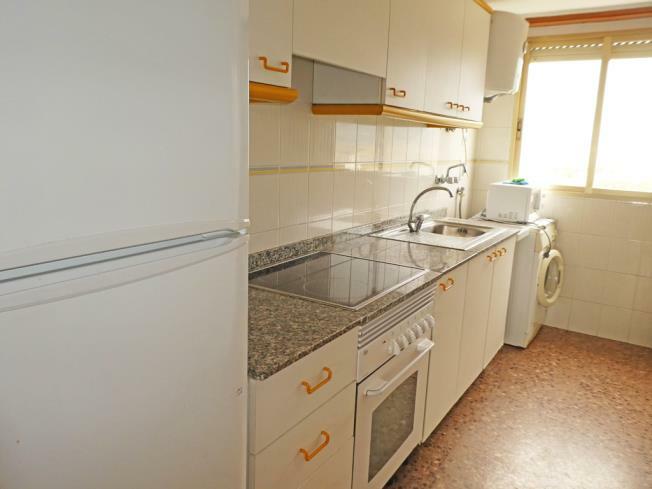 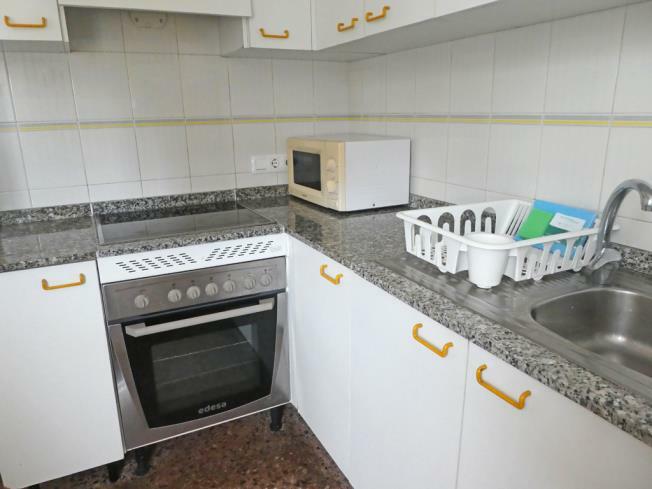 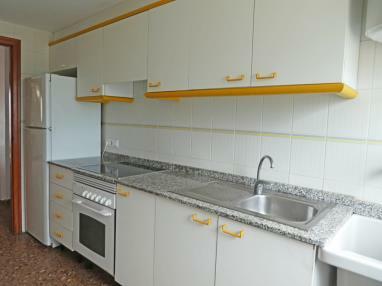 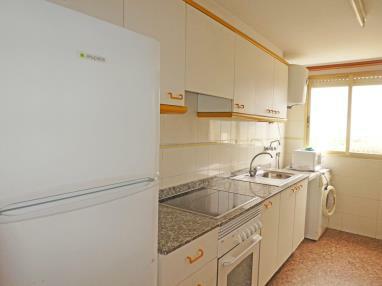 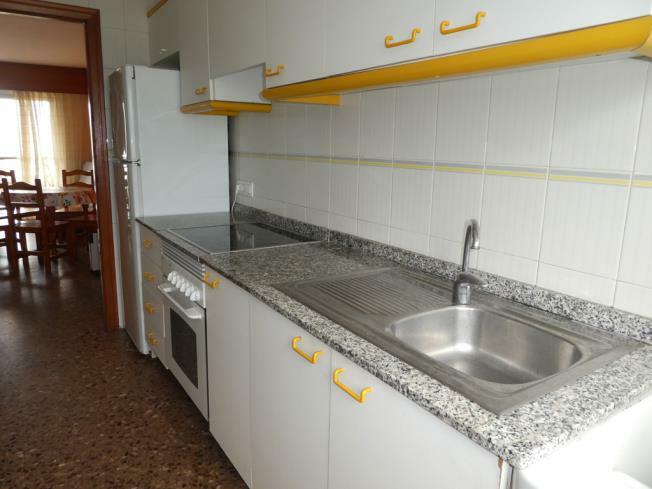 All of the apartments have an independent kitchen with an oven, fridge and microwave. 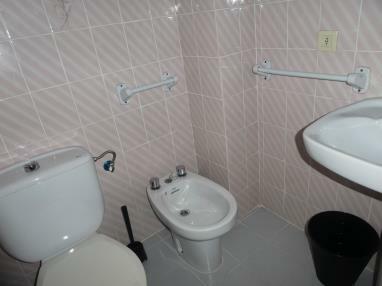 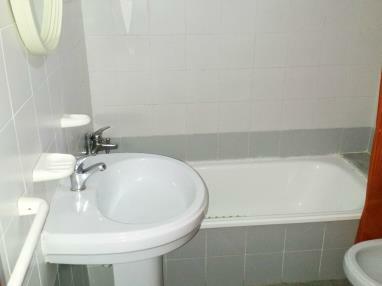 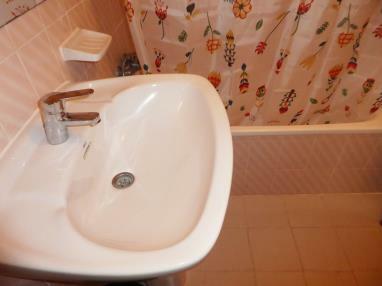 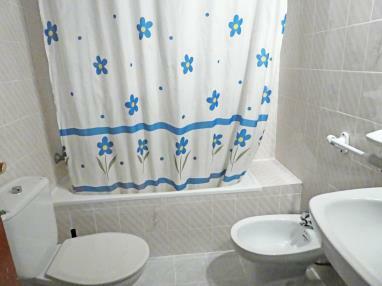 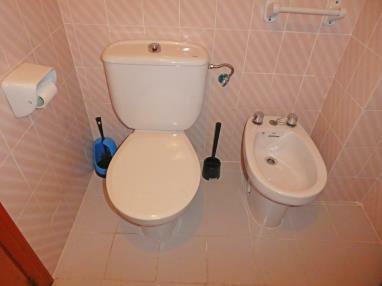 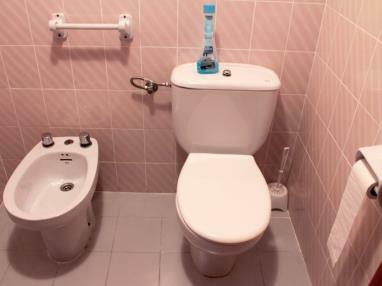 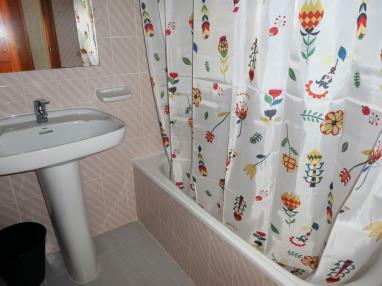 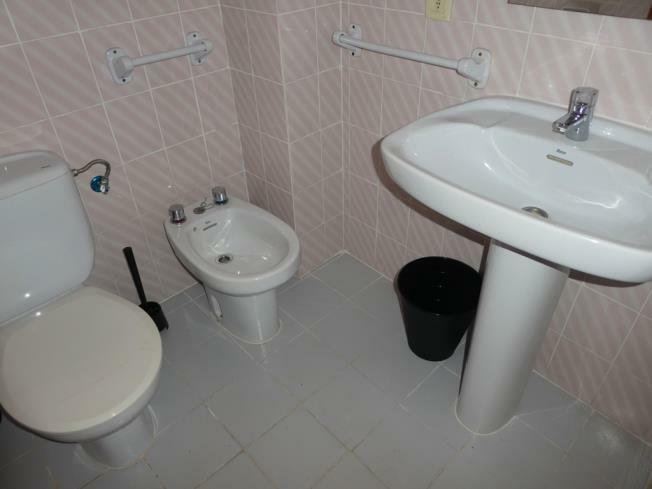 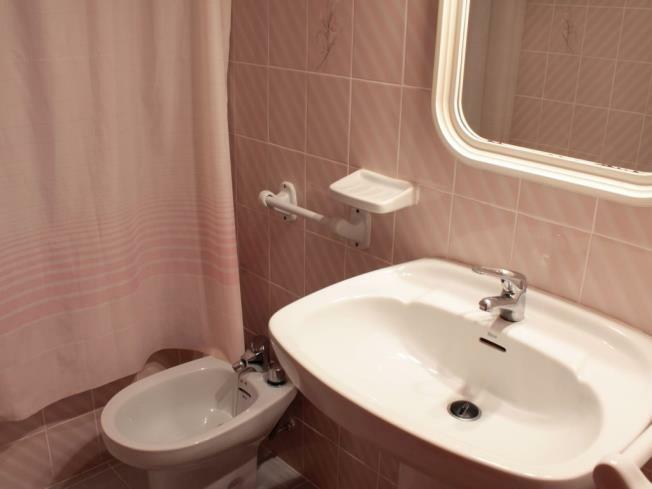 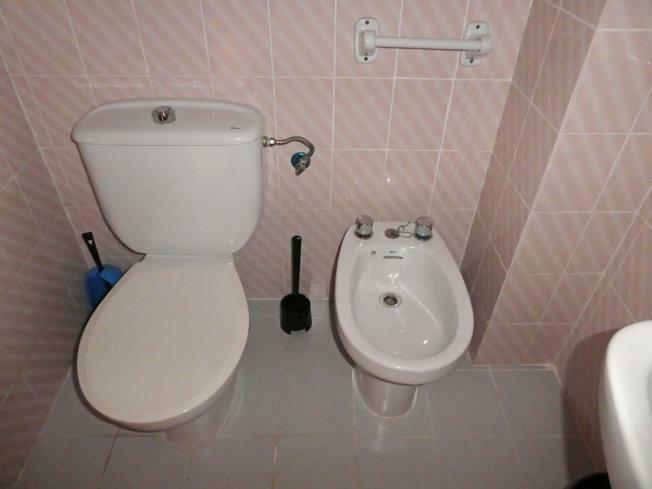 They have a full bathroom and a terrace that is accessed from the sitting room. 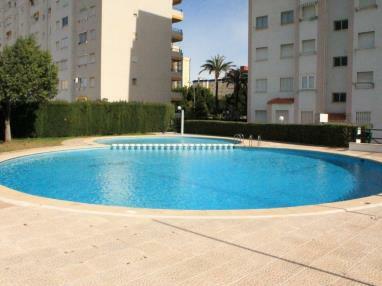 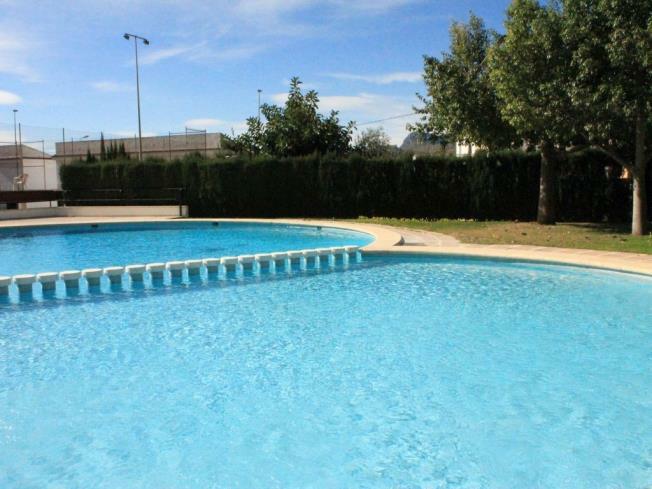 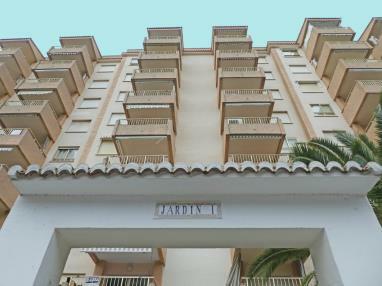 The Apartamentos Jardines de Gandía I y II 3000 complex has an adults' swimming pool with a children's area. 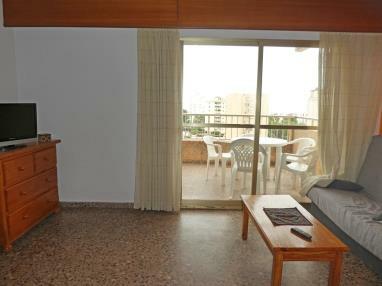 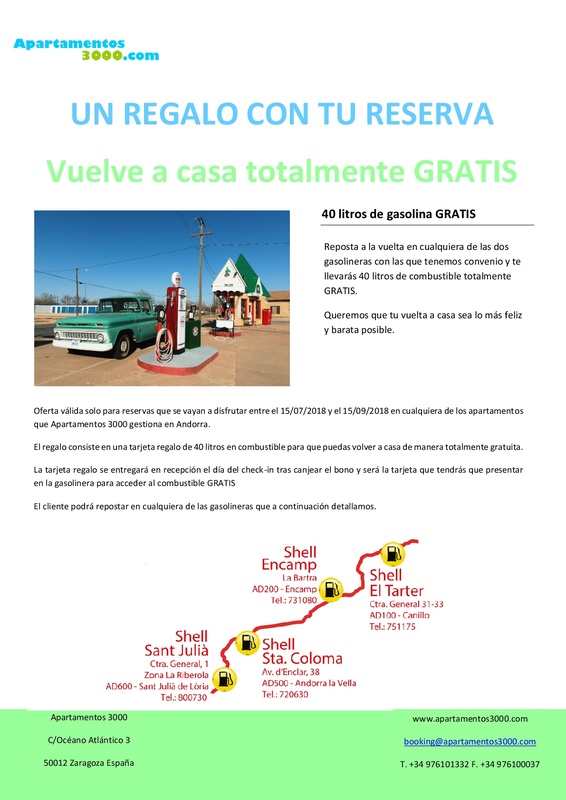 Pets are welcome and have a supplementary charge. 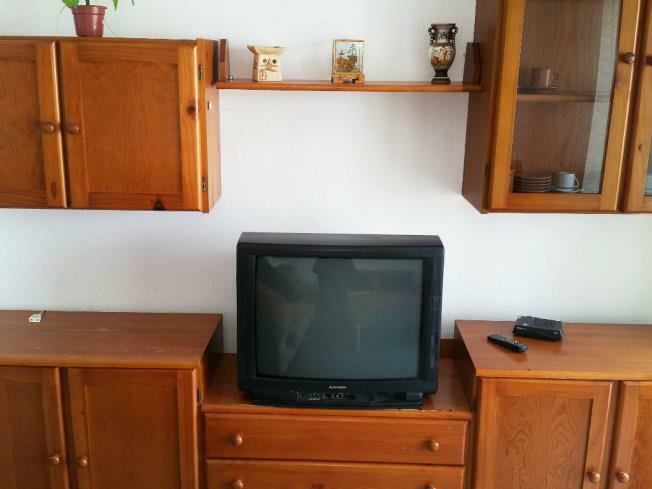 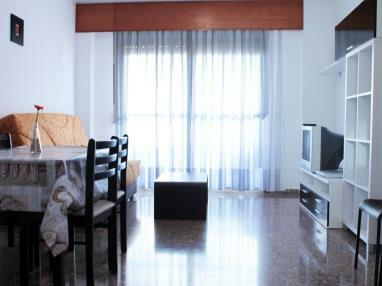 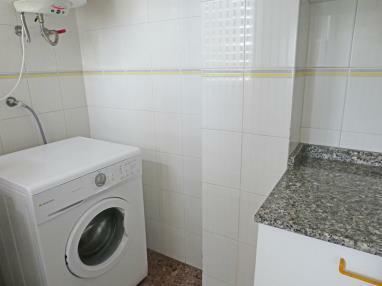 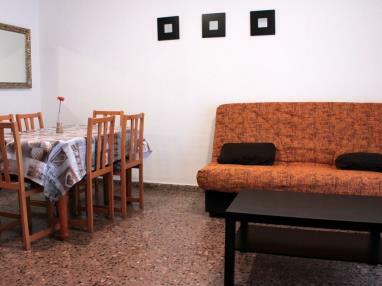 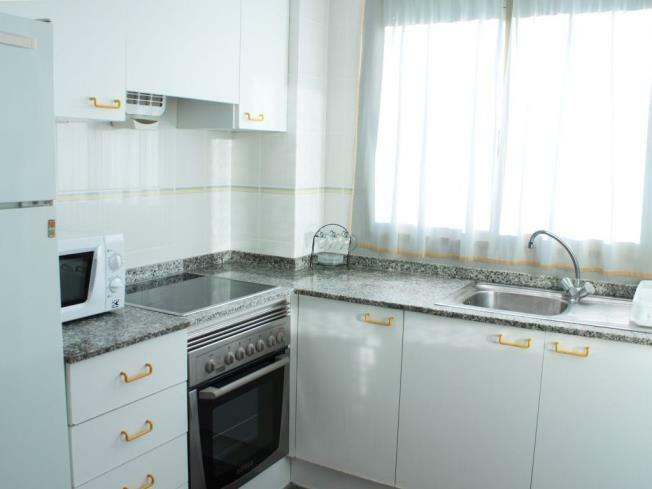 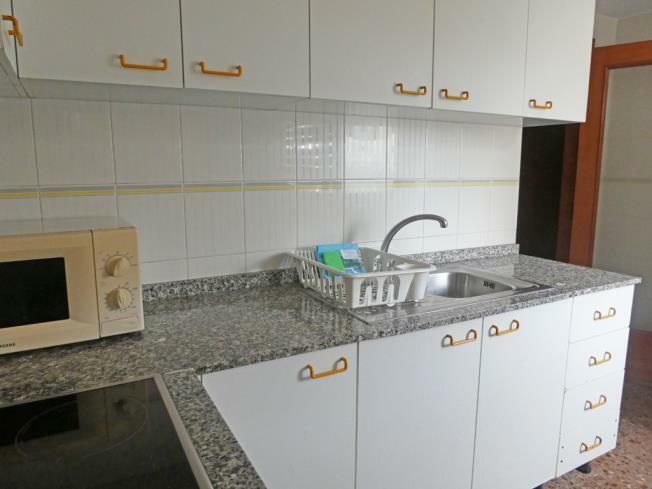 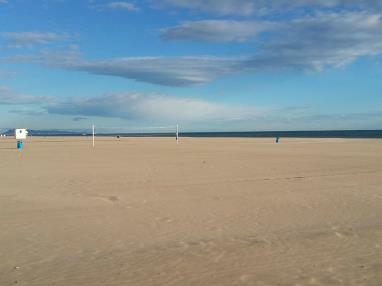 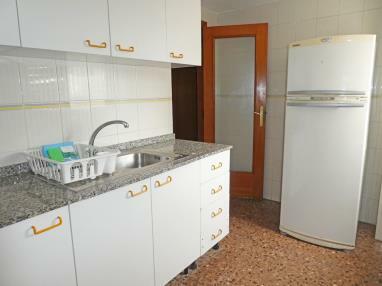 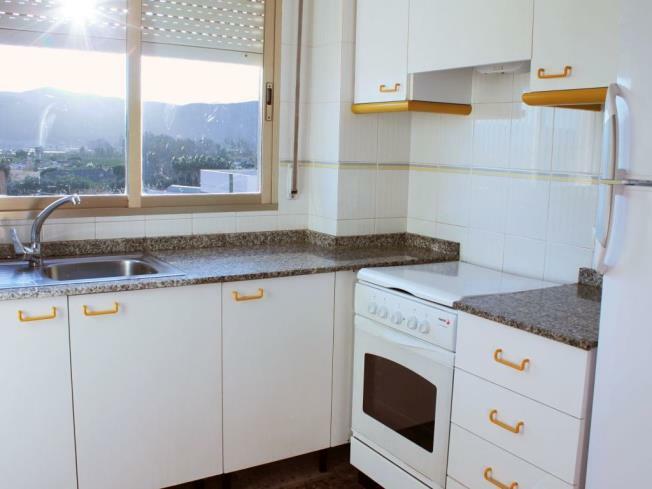 These apartments in Gandía include bedding for all guests and basic kitchenware. 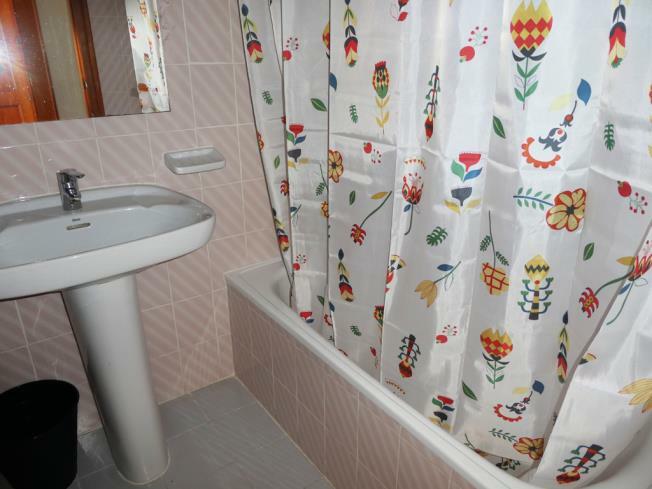 Table linen is not included. 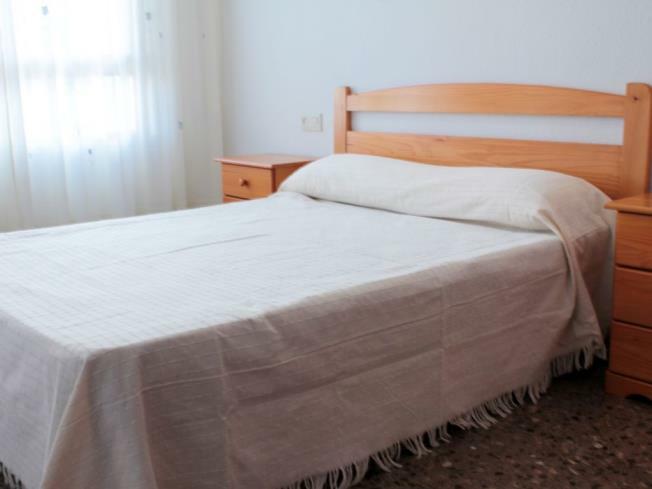 If you stay at Apartamentos Jardines de Gandía I y II 3000 make sure to visit Gandía village where you will transported to the medieval age when the Borja family re-established the Duchy of Gandía.